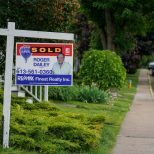 Earlier this month, the Canada Mortgage and Housing Corporation reported that housing starts had reached a multi-year high nationally in July. The Crown corporation attributed growth to the high number of condo starts in the Toronto Region. 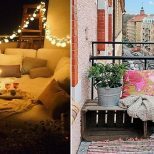 That got us here at BuzzBuzzHome thinking about what the remainder of the year has in store, particularly for the region’s core 416 area. Looking ahead and using BuzzBuzzHome Market Snapshot data, we’ve found the five biggest condo developments that are entering the construction phase this season, as well as the five biggest developments launching. The developments entering the construction phase will house a combined total of 2,569 units once they’re complete. That works out to an impressive 78 per cent of the 3,288 units that the 10 condo developments beginning construction in Toronto this season will ultimately house. If that number seems low, keep in mind 31 projects — accounting for 8,189 units — will be launching this season (see below) and 3,586 units are hitting the market, according to BuzzBuzzHome data. Here’s a rundown of the five biggest condo starts and the five biggest condo launches in Toronto this fall. 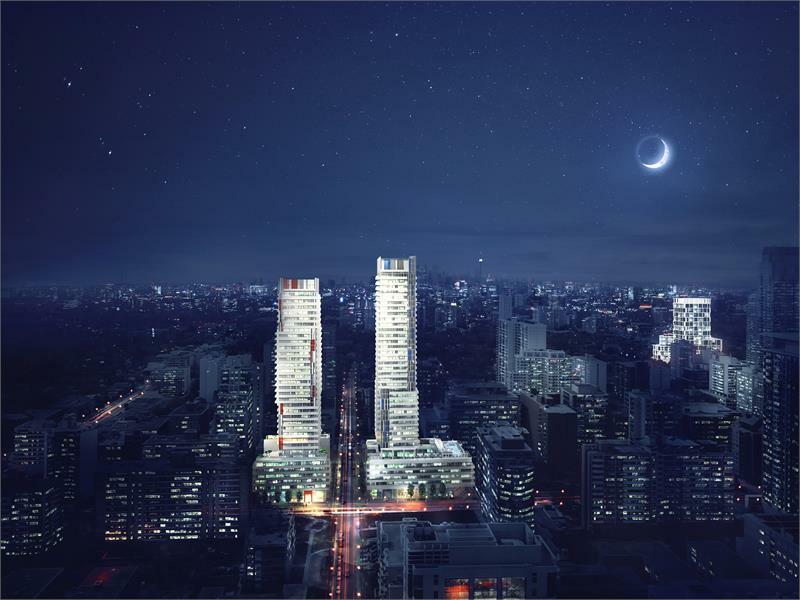 This season, the 50-storey Yonge + Rich condo from Great Gulf will be the largest residential development to move on from the pre-construction phase. At 681 units, Yonge + Rich accounts for about 21 per cent of all units in developments getting underway in the city from September to the year’s. Beyond its unit count, Yonge + Rich features other impressive features like a rooftop pool and a unique treatment that plays out like a stark white game of Tetris upon the building’s facade. 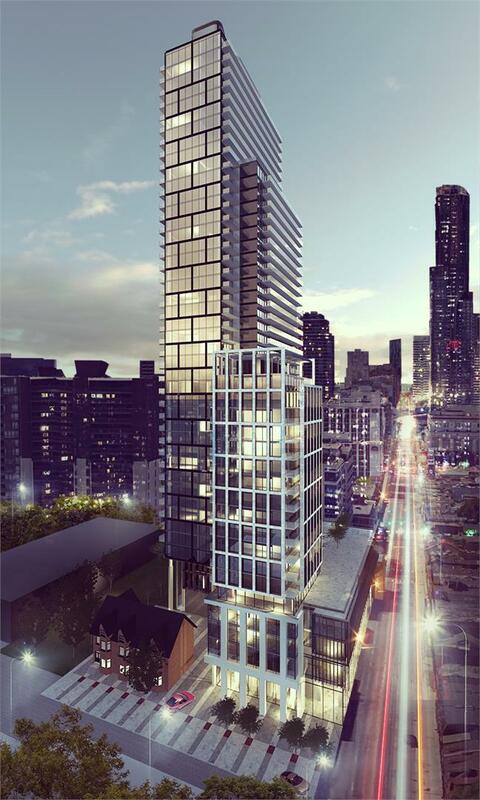 In a close second is Art Shoppe Condos + Lofts. With construction expected to get underway next month, Art Shoppe Condos + Lofts will be bringing 652 units onto the market when it’s complete. 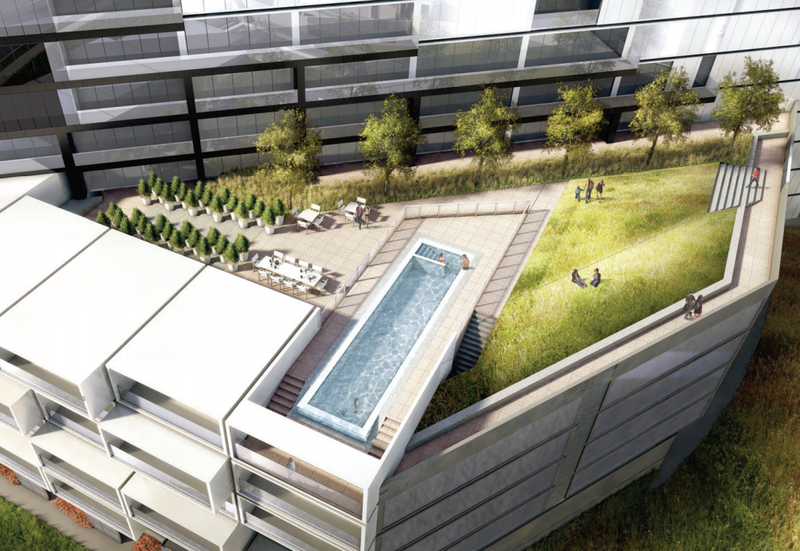 While Yonge + Rich has inched it out in the overall unit category, Art Shoppe Condos has beat out the competition in another category: it will have the longest infinity pool in the city, according to the developer. 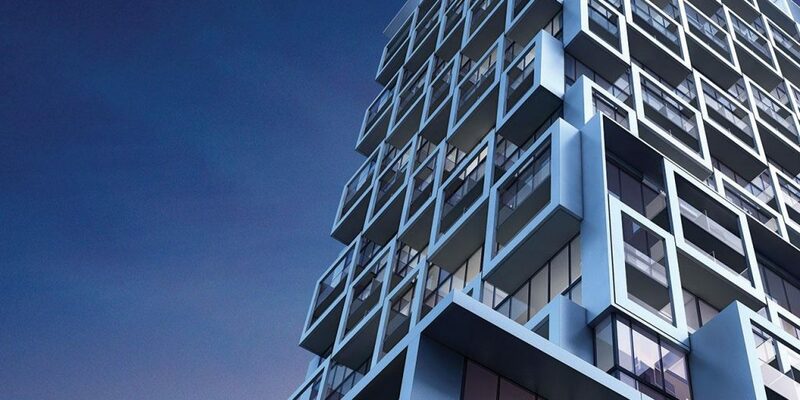 In the heart of Yorkville, Bazis Inc. and Plaza’s 1 Yorkville will be adding 577 units to one of Toronto’s most famous cultural havens. 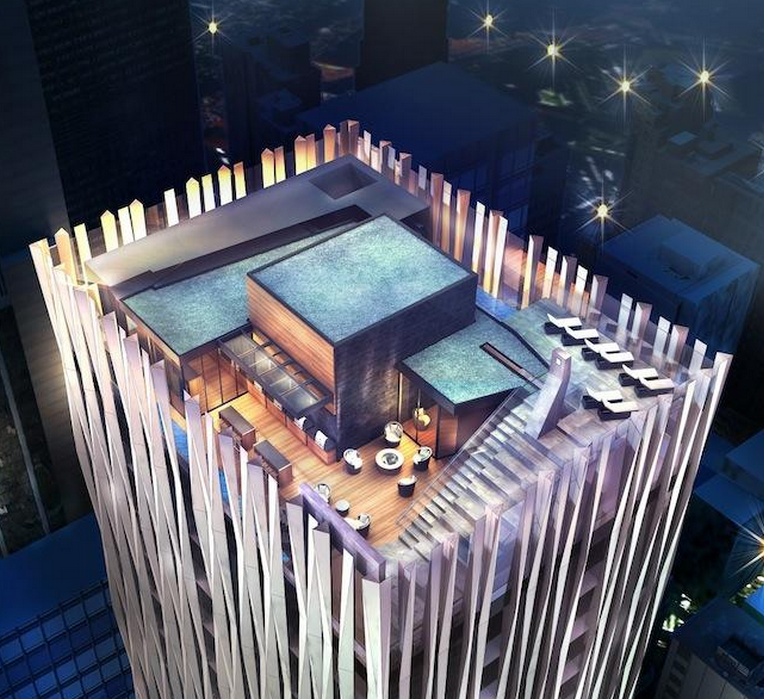 The building will rise 58 storeys above the boutique shops, cafes and high-end restaurants that dot the area. The third phase of Urban Capital Property Group and Waterfront Toronto’s River City development places fourth on our list. RC3 is the final phase of the River City complex that’s sprouting near Don River Park in Toronto’s east end. The third phase is made up of 332 units, the largest of which measure 1,545-square feet. There will be room for a substantial canine population to roam around, too. A private 4,630-square-foot bone-shaped dog park is one of the standout features of the site. Rounding out the top five is The Harlowe. The Lamb Development Corp. and Fortress Real Developments project will contain within its classic red-brick exterior walls 210 units. These units will feature equally timeless elements like exposed concrete columns and ceilings in select suites. The largest condo development entering the construction phase this season, Pier 27, leads all 31 developments launching in the next few months. The Cityzen Development Group and Fernbrook Homes development will add 607 units to the Queens Quay East and Freeland Street site. 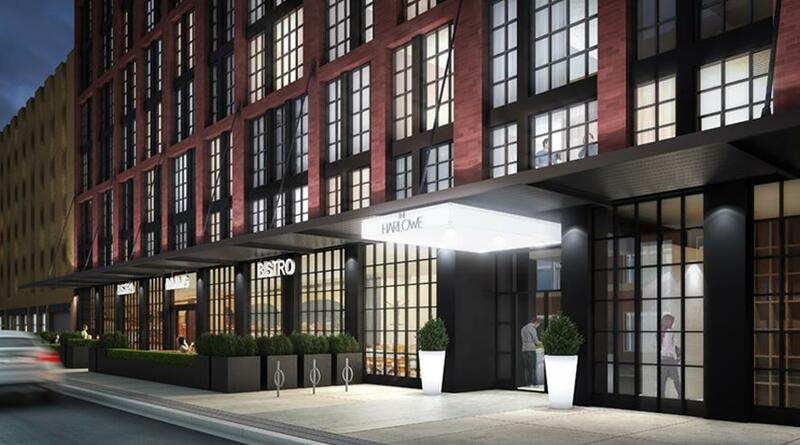 The Clover on Yonge’s developer Cresford Development Corporation has listed an approximate unit count of 600. This puts it in second place among launches this season, though this may change. The Peter Clewes Architect-designed Cresford Development Corporation project features a number of modular components to one side and a clean, modern tower on the other. 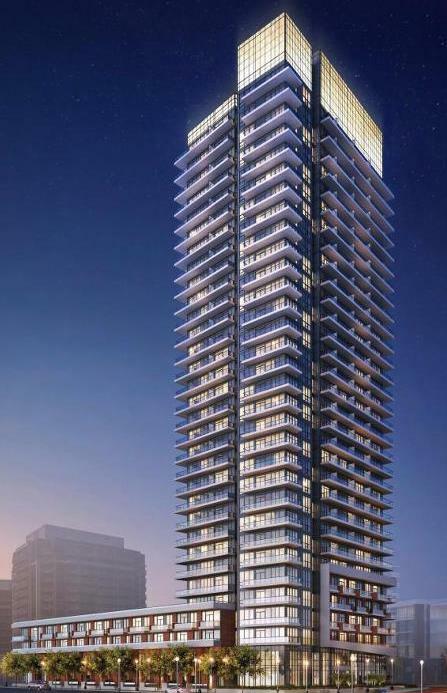 A total of 543 units are coming to 150 Redpath Condos, one of two towers flanking — you guessed it — Redpath Avenue. Like the overall development’s layout, there’s quite a divide between options available at either end of the spectrum for potential buyers at phase one of the Freed and Capital Developments’ project. Prices range from $199,900 to over $1 million and suite sizes start at 331 square feet and go all the way up to 1,403 square feet. 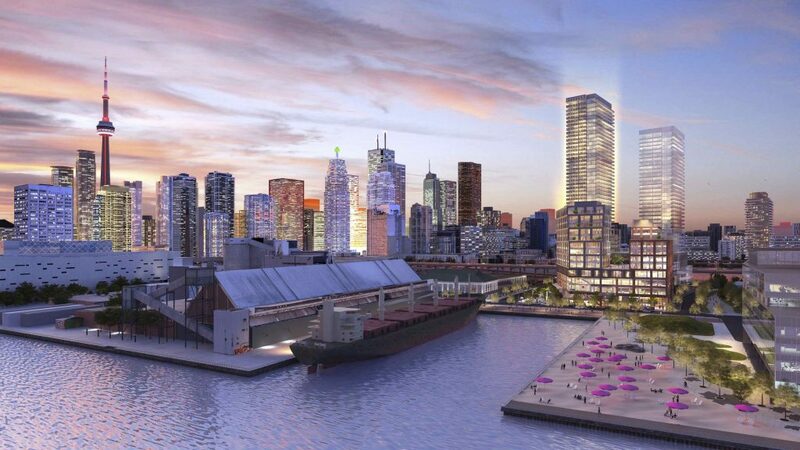 Part of the Toronto Waterfront’s revitalization, Daniels Waterfront includes 516 units, making it the fourth largest project we’ll see launch this season. These will put future residents right within a burgeoning cultural mixed-use hub that will also be home to Toronto non-profit Artscape and Last Gang Entertainment, a local music brand involved with publishing and management. 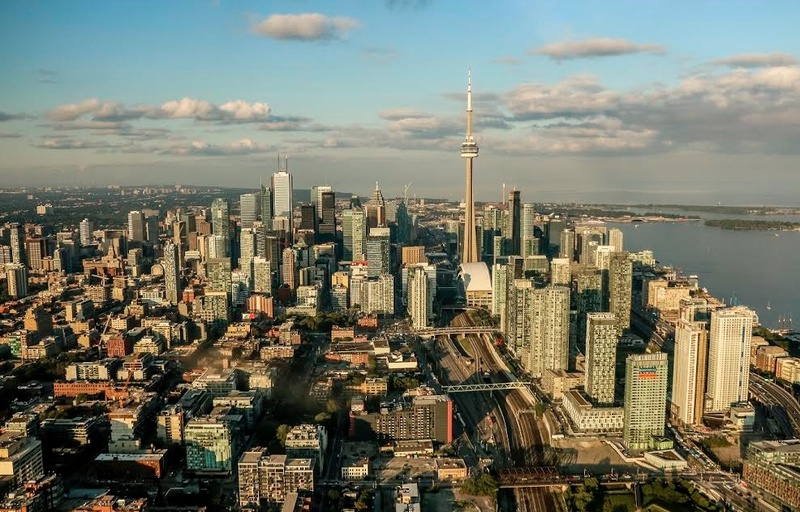 Though ranked fifth among developments launching this fall, Onni Group of Companies’ Fortune at Fort York is almost 200 units larger than the fifth-biggest development that construction will be starting on this season. 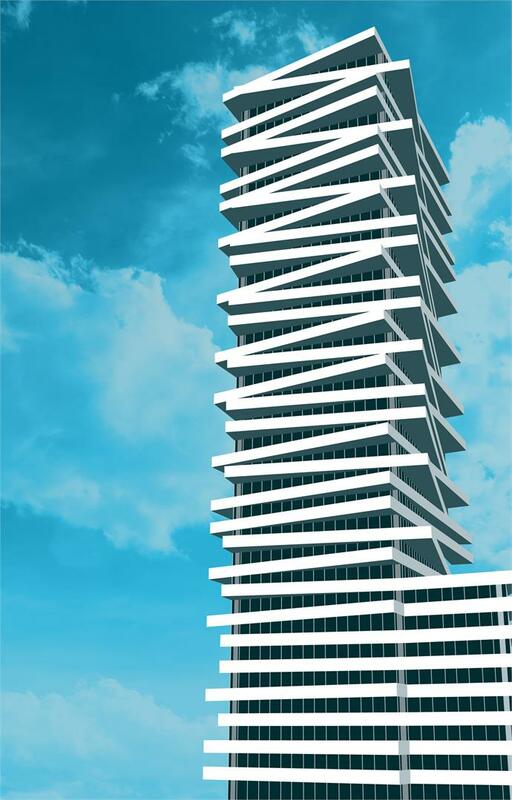 The 32-storey Fortune development will house 511 units and is part of a master-planned Fort York community. 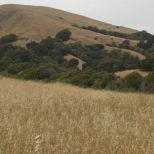 Note that some developments, such as The Kennedys, intend to add more units in future releases and phases, but those units are not counted within this list. Whitehaus Condos by Lifetime Developments and Knightstone Capital Management Inc.
James by Lamb Development Corp.